Most insects don’t bring to mind words synonymous with beautiful, but there is one exception to this rule – butterflies. These delicate creatures come in many shapes, forms and sizes; they occupy most regions of the earth, specifically warm and tropical regions. The types of butterflies are so diverse that one type – the glasswing butterfly – has clear, transparent wings. The most obvious fact relating to the glasswing butterfly is that it contains transparent wings, usually with an outline of black or orange -- although the colors can vary. 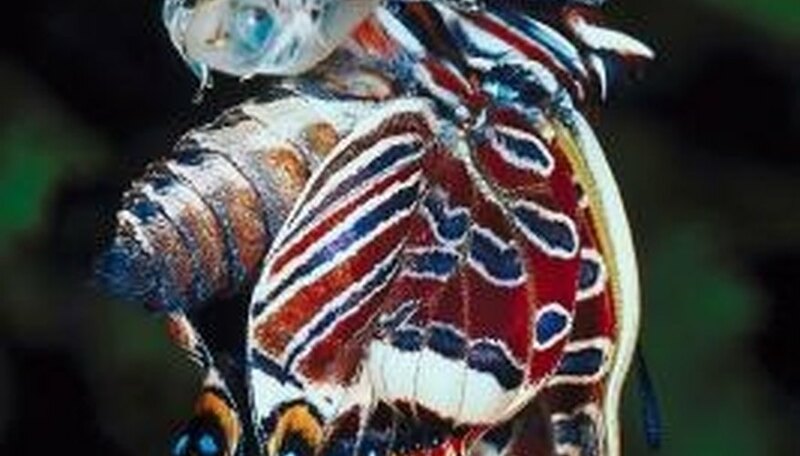 This unique characteristic occurs because the butterfly has no colored scales, which account for the color variations on most butterfly species. It has a wingspan of around 2 inches. 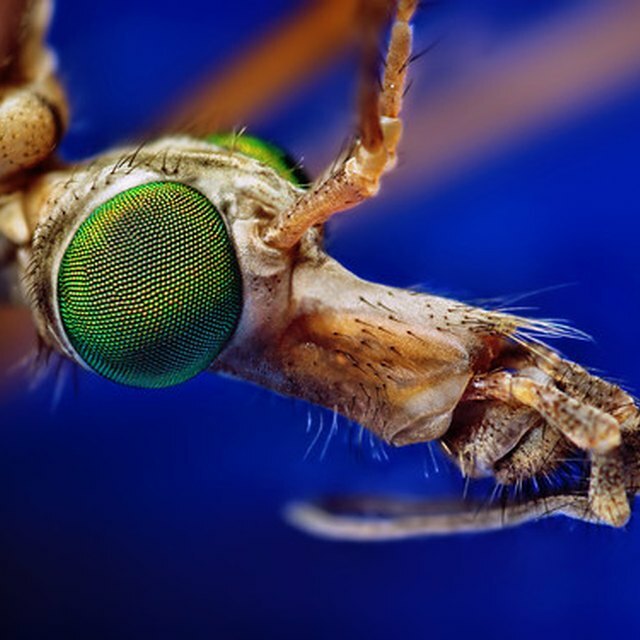 Most people know that many insects – such as ants – can lift many times their own body weight. If you ask most people about butterflies and strength, they’d probably never guess that, pound for pound, butterflies have ants beat by a mile. The glasswing is one especially strong species of butterfly. Although it might look weak, it has the ability to carry nearly 40 times its own weight. It is also very fast, with the ability to fly up to eight miles per hour for short periods of time. The glasswing butterfly isn’t common all over the world. It is most well-known around Central America, extending up into portions of lower North America. The butterfly hails from the Lepidoptera order and Nymphalidae family. Aster flowers hold a special place in the lives of the glasswing butterfly, as their nectar is critical to its survival. Not only does the flower play a role in feeding, but also in mating, as certain chemicals created by the flowers are subsequently used during mate attraction. One special species of glasswing butterfly out there has a special “blush” look to it. The pink glasswing butterfly – which can be found in the Amazon region – has clear wings at the top, which turn pinkish towards the bottom, making for a butterfly with matching blushing wings. What Do Queen Ants Look Like? Johnson, Steve. "Facts About the Glasswing Butterfly." Sciencing, https://sciencing.com/glasswing-butterfly-8586622.html. 25 April 2017.